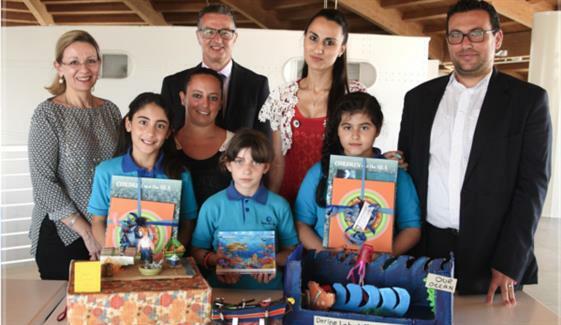 Over 90 primary students from Santa Tereza College, Birkirkara were invited to join the international eco-conserving community and celebrate World Oceans Day at the Malta National Aquarium in Qawra. The students were welcomed by Prof. Alan Deidun, a marine biologist and resident academic at the University of Malta, who introduced them to the citizen science campaign ‘Spot the Jellyfish’. The students were enthralled to find out about the phenomenon of jellyfish blooms in Malta and how marine litter affects the Maltese marine environment. The presentation was followed by a complimentary guided tour of the Malta National Aquarium. To mark the occasion, a craft-making workshop was organised, whereby the students were invited to create marine species rendition by using an assortment of plastic and other non-organic material waste. At the end of the session, Her Excellency the Acting President of Malta, Dolores Cristina, presented a memento of participation to each student, whilst the best three displays were given a special gift each. The World Oceans Day activity was supported by GreenPak Coop Society, who as part of its ongoing education and awareness programmes, constantly seeks ways how to spread the important message of packaging waste recycling waste, especially with younger generations. During his address, GreenPak CEO Ing. Mario Schembri, linked this year’s chosen theme “Healthy Oceans, Healthy Planet”, with the importance of separating and recycling waste. He encouraged the students to become active stewards of the environment and encourage packaging recycling practices wherever they go. “As an island nation, we are intrinsically linked to the sea, and it is our collective duty to protect and preserve this collective heritage from further degradation. 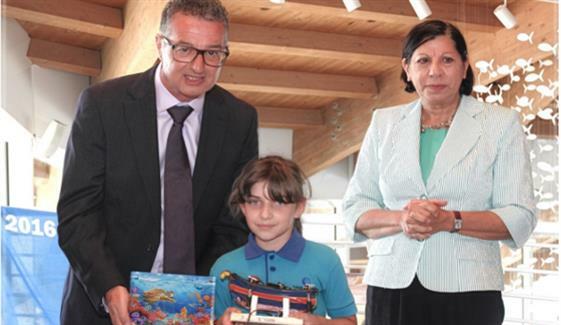 Recycling packing waste helps keep materials, like plastic, from being dumped in our sea, whilst the Maltese community benefits from cleaner coastlines and beaches,” Ing. Schembri concluded. 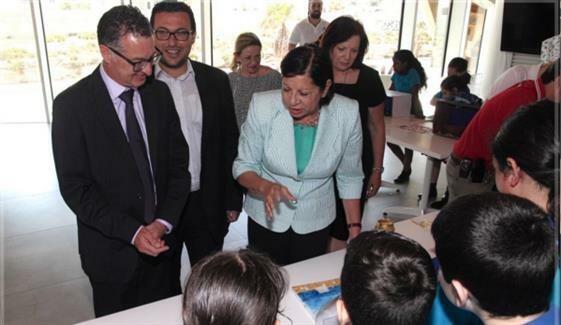 Besides GreenPak, the University of Malta, the Malta National Aquarium, the International Ocean Institute (IOI), and the Malta Tourism Authority also contributed to this activity.